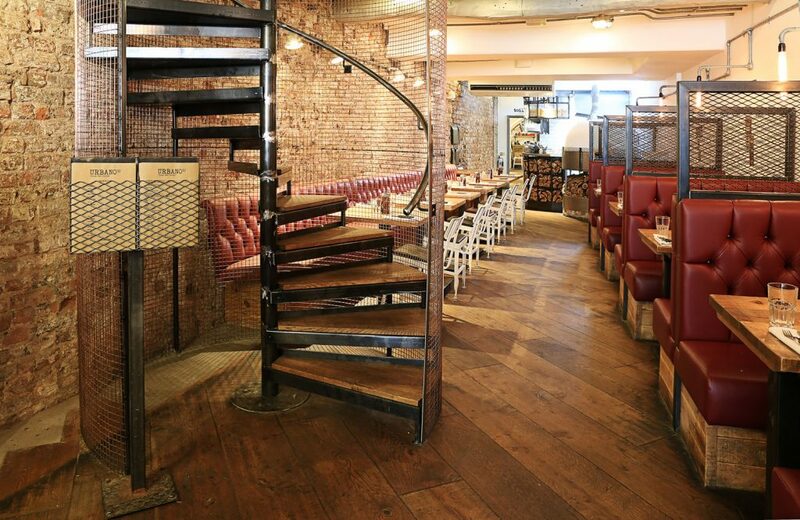 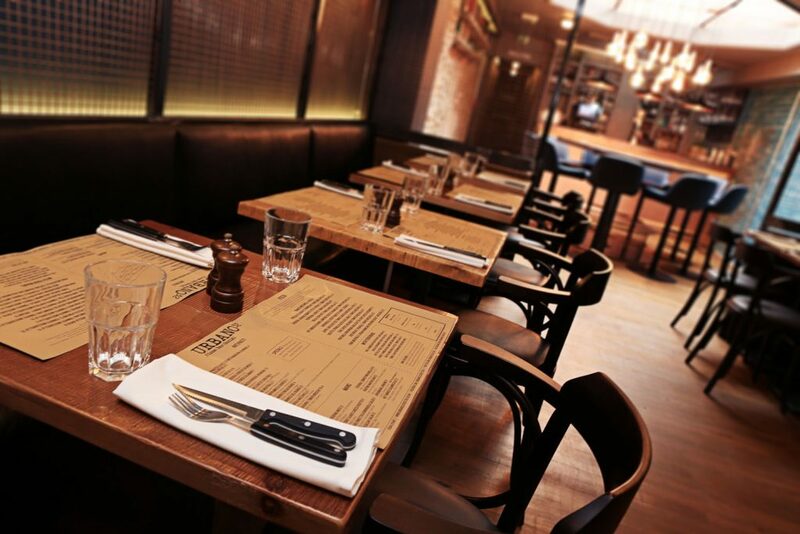 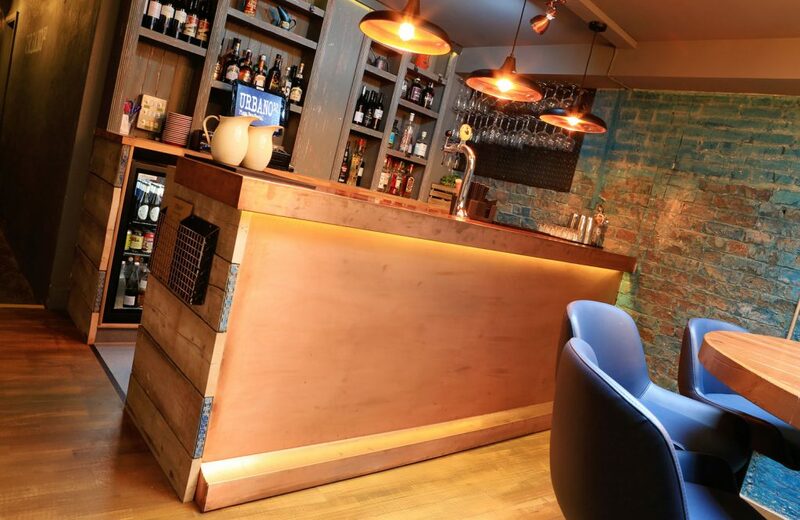 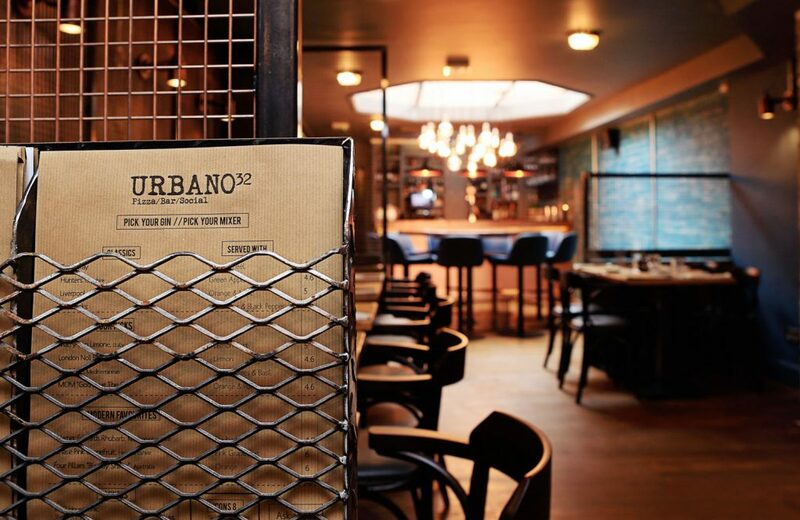 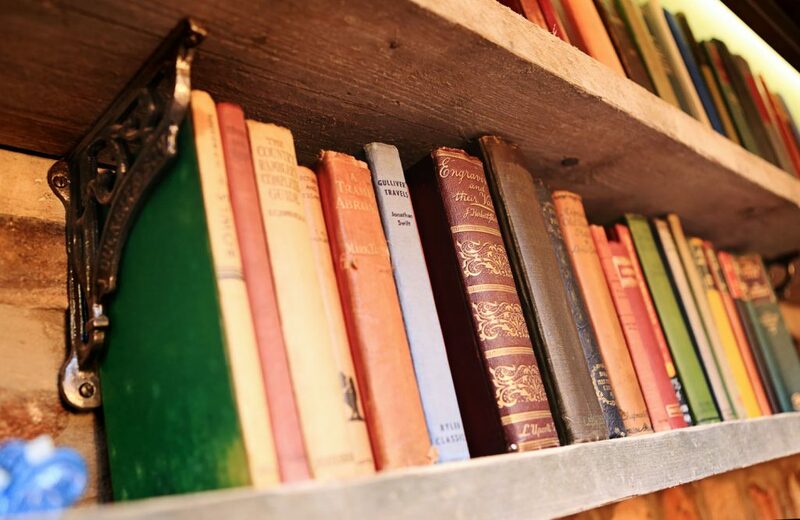 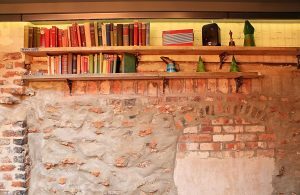 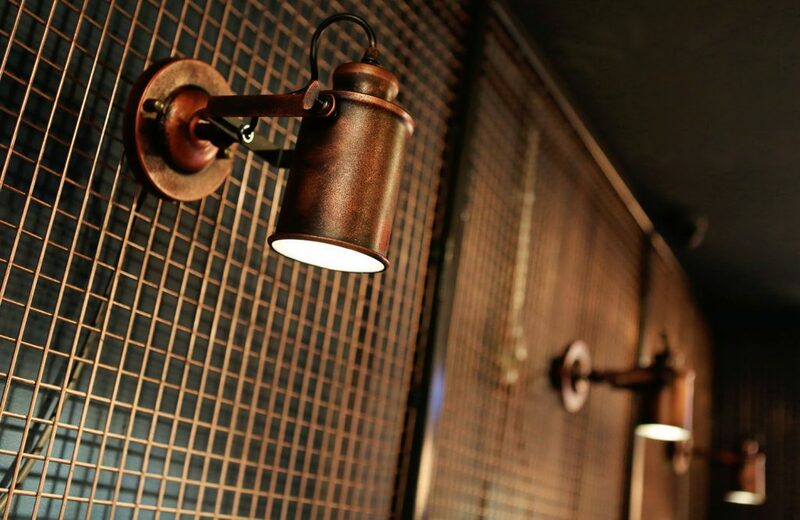 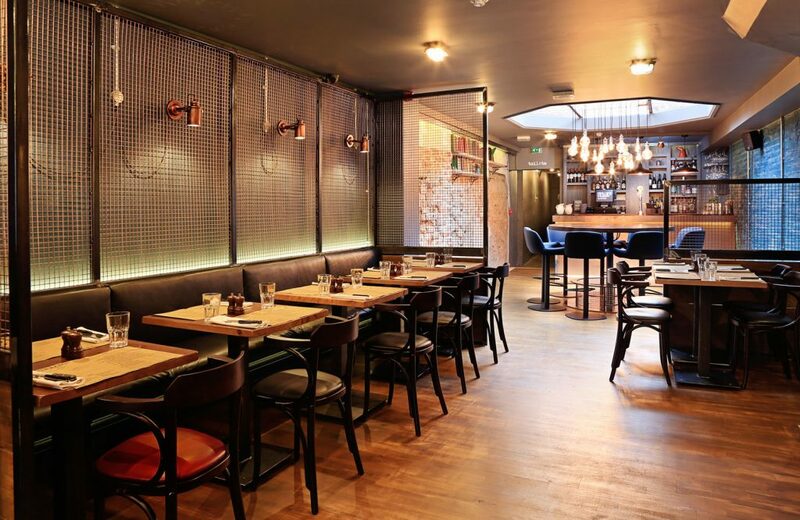 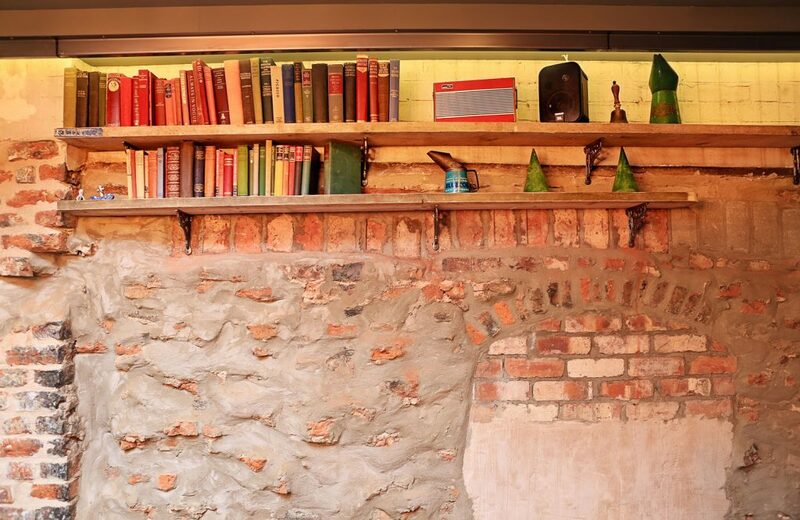 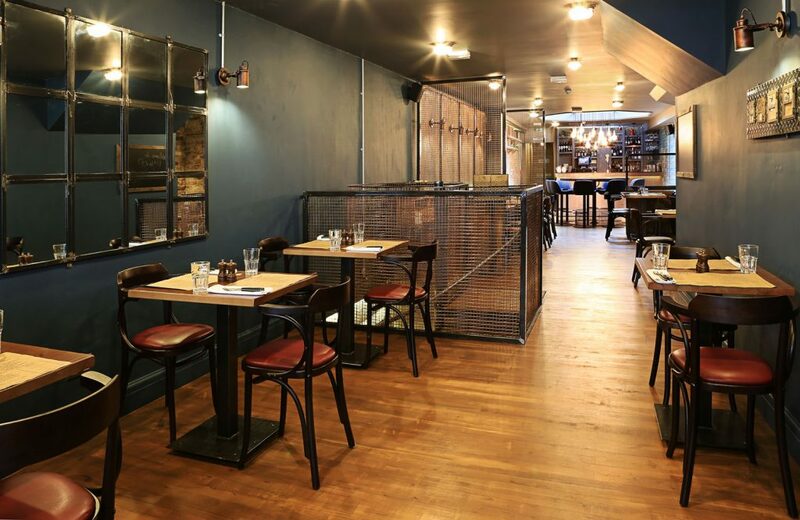 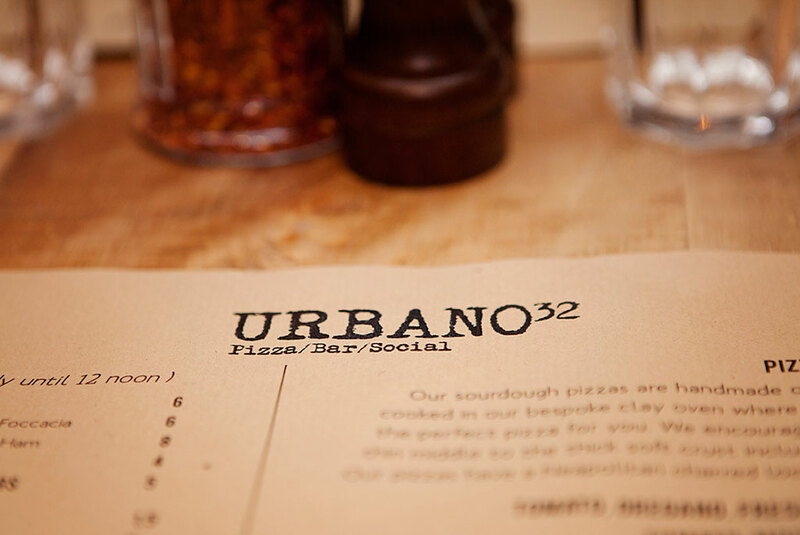 Urbano32 has evolved to another level with the addition of Upstairs @ Urbano32! 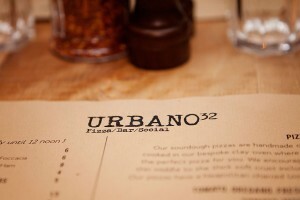 You can now enjoy all that Urbano32 has to offer in a brand new setting. 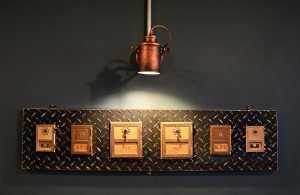 See the progression of our concept up the amazing spiral staircase to the first floor which has its own distinct feel, think copper & teal in a slightly more after hours vibe, but the nods to downstairs can be easily be seen, for example in the mesh booths & back bar. 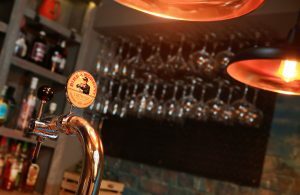 Regular food service, including our legendary sour dough pizzas is available Upstairs, but it’s also a fabulous place to sip pre-dinner drinks & /or a late night cocktail as the lights are dipped & candles lit. 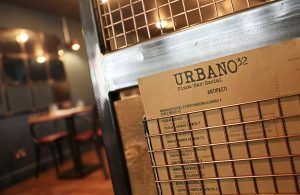 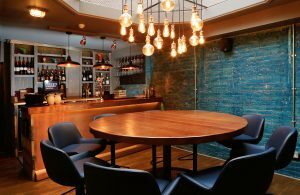 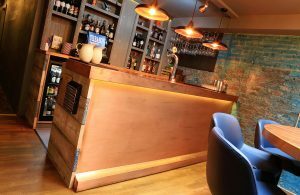 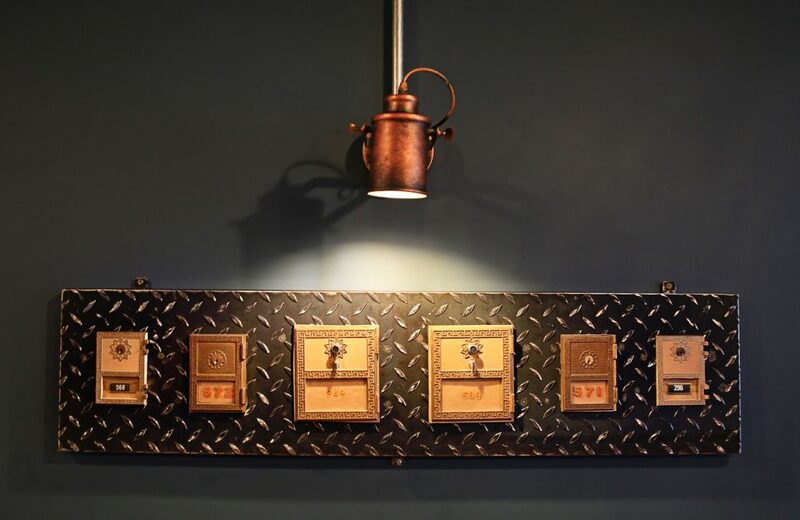 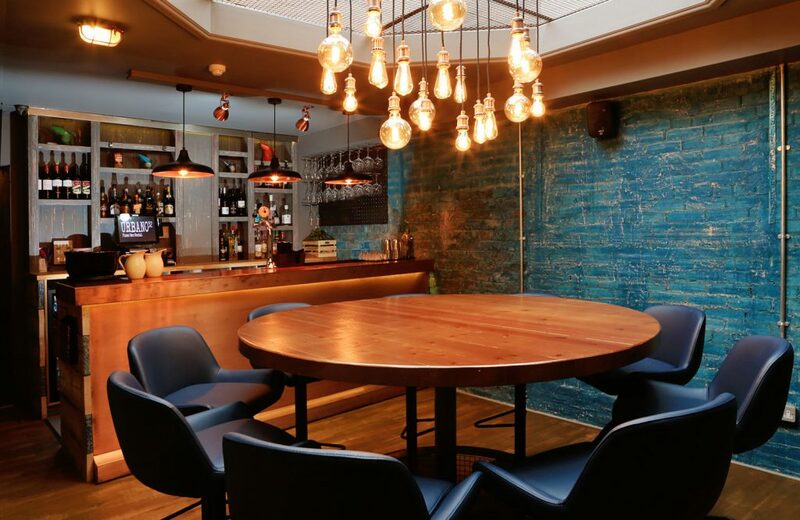 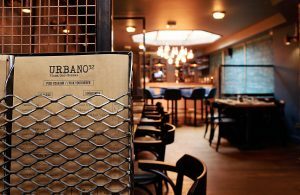 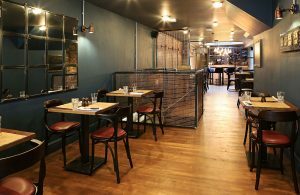 Upstairs @ Urbano32 is the perfect venue to host a private dining event on our feature table with its own bar or a larger event where we can cater for up to 50. 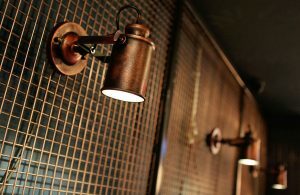 Great for a pre/post races event or a Christmas party. 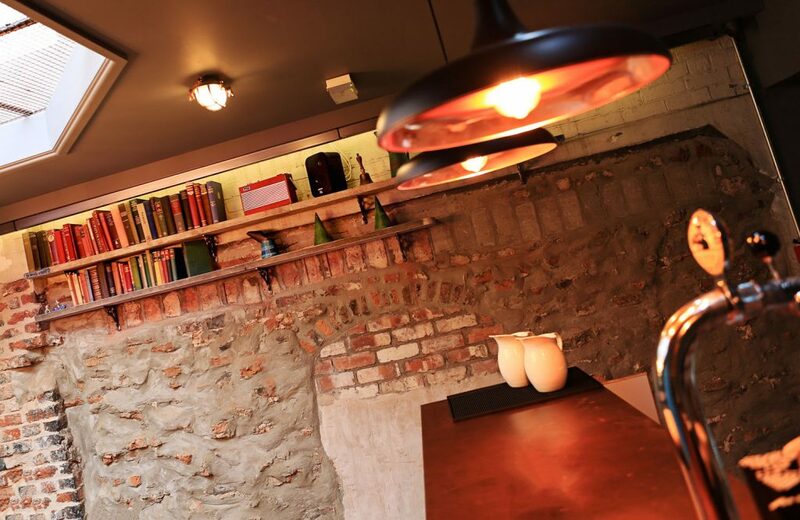 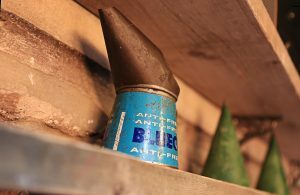 We’d love you to check us out soon.